Use any information that I provide in my application to enroll in the program. You will receive information about our program updates and status of your order through email address you provided. 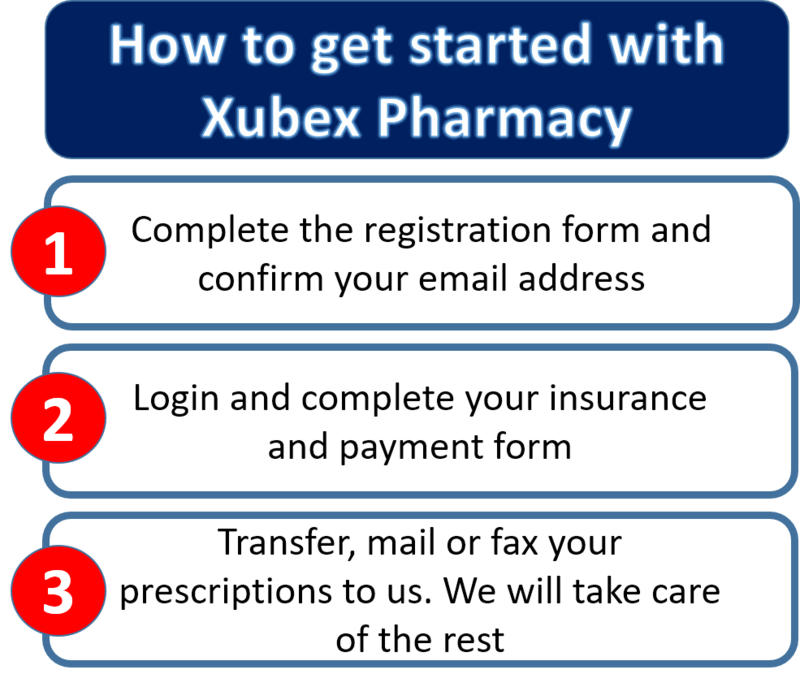 Receive and keep records of all prescriptions for the medications I receive under the Program. Contact my doctor, health care provider, or pharmacist about my application for the Program, and disclose to them information contained in my application. Request information from my insurer, doctor, health care provider, or pharmacist about the prescribed medications I receive or will receive under the Program and about my medical condition. By signing below, I also authorize my insurer, doctor, health care provider, or pharmacist to release information about my prescribed medications and medical condition that is requested. Contact my insurer and other potential funding sources on my behalf in order to determine if I am eligible for health insurance coverage or other funds, and disclose to them information contained in my Program application or information about my prescribed medications and medical condition that has been provided by my physician, health care provider, or pharmacist. I understand that this Authorization to Release and Disclose Medical Information will remain in effect for as long as I participate in the Program and for a period of 3 years after my participation in the Program ends. Furthermore, I certify that the information provided in this application is complete and accurate to the best of my knowledge and agree to notify Xubex of any change in my insurance eligibility.